Deca-Durabolin, or more commonly and fondly known as Deca for short is actually a brand name manufactured by the company, Organon. The actual compound is called Nandrolone Decanoate. Deca Durabolin or Nandrolone Decanoate is a 19-Nor compound, and is considered to be unique in a sense that it has such mystique around its use among bodybuilders. 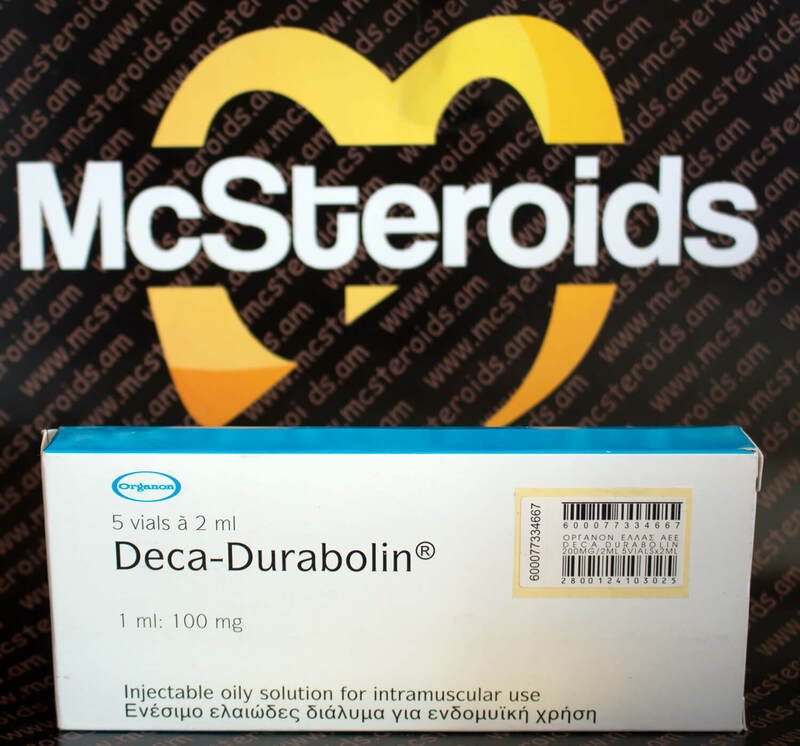 Deca-Durabolin or Nandrolone Decanoate is considered to be the second most popular injectable anabolic steroids right after testosterone. In fact, it is so popular to the point that most newbies to steroid cycles, and even some advanced steroid users would vouch that adding Deca to any cycle will produce better results. 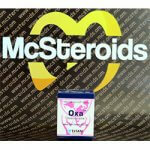 Most believe that Deca’s raise to popularity is due to the fact that it is 19-Nor compound, which means it has lower conversion to estrogen as compared to the other injectable testosterone anabolic steroids. 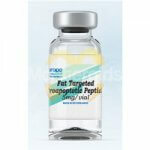 During the earlier years of steroid use in bodybuilding, Nandrolone Decanoate was considered to be the most popular anabolic steroid among bodybuilders simply because it was affordable and easy to get widely. Furthermore, back then there were no estrogen control yet, therefore it being low aromatizing made it very popular and useful. 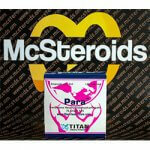 That is why Deca Durabolin or Nandrolone Decanoate became very popular. 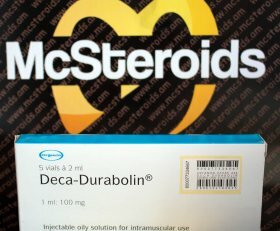 Deca Durabolin is a low aromatizing anabolic steroid, which means that you lessen the chance of experiencing estrogenic side effects such as gynecomastia and water retention. Although unconfirmed, but it is known that Deca Durabolin or Nandrolone Decanoate helps with joint health by providing aid. According to studies, it helps to store water in joint, which helps to alleviate existing joint pains. This is because some researchers believe that it helps with improved collaged synthesis effects that Deca provides. Deca Durabolin or Nandrolone Decanoate has a very nice anabolic effect, and this is most probably because of its androgen receptor binding capabilities. It also helps with nitrogen retention within muscles which helps to absorb protein more efficiently, which is a building block for muscles. Due to its anabolic effects, Deca Durabolin or Nandrolone Decanoate causes gain of quality muscle, although it is slower than other testosterone.  Many users of Deca Durabolin or Nandrolone complains that despite it being a low aromatizing anabolic steroid, it still causes little water retention, and one way to prevent this is to use Letrozole if there are any signs coming up. However, one of the worst side effects of Deca Durabolin or Nandrolone Decanoate is that it might shut you natural testosterone production down – hard! 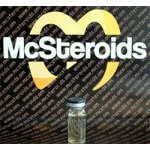 This may cause various problems such as erectile dysfunction and low testosterone level post cycle. There are some users who faces hair loss and scalp problems, although, it is considered to be rare relatively mild. Deca Durabolin or Nandrolone Decanoate has a very long half-life, therefore it takes a very long time to clear it out of your system. 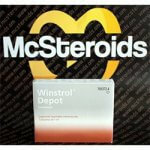 The detection time of Deca Durabolin or Nandrolone Decanoate is up to 17 to 18 months after the last injection. 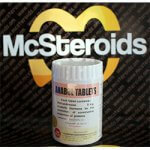 The usual Deca Duraboline or Nandrolone dosage is around 200 mg to 400 mg per week, for up to 8 to 10 weeks of use. It all depends on individual tolerance, level of training, as well as goals. Bodybuilders who are bulking might go for up to 400 mg in a week, while those on a cut or use it for enhancing sports performance might keep it at 200 mg. It is very important to do your research carefully before cycling with Deca as it could shut you down hard if you don’t do it properly.